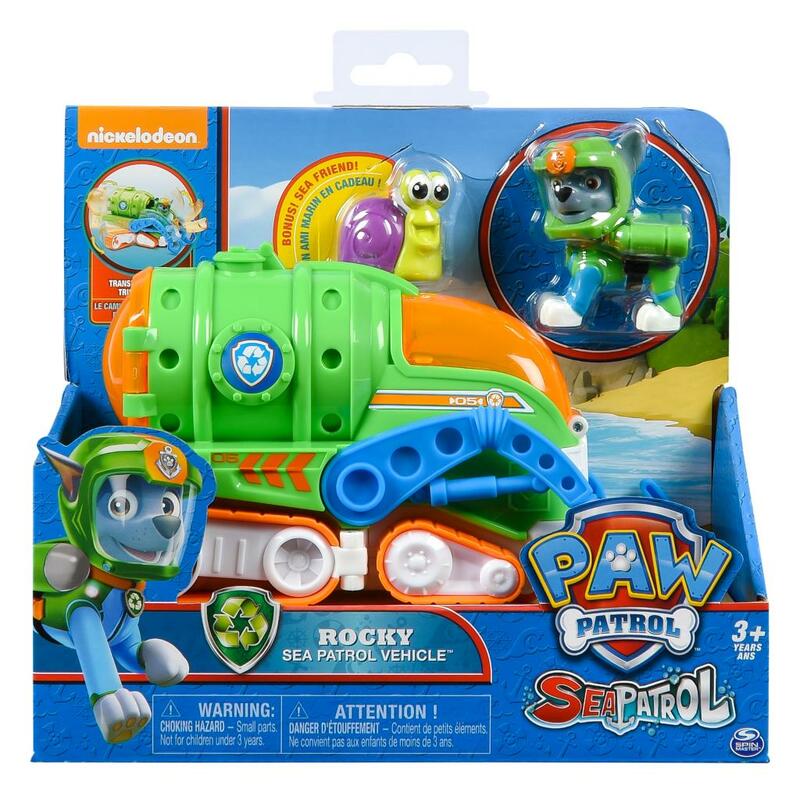 Rocky’s splashing into Adventure Bay with his brand new 2-in-1 Sea Patrol Vehicle! Both recycling truck and submarine, this impressive vehicle comes with all the tools a pup needs for land and water rescues! To get rolling, put Rocky (included) in the driver’s seat, and use the recycling truck’s arms to lift and move obstacles in your way. When trouble hits underwater, dive deep into your next mission! Slide the submarine dome over Rocky, close the back door and fold the treads up! 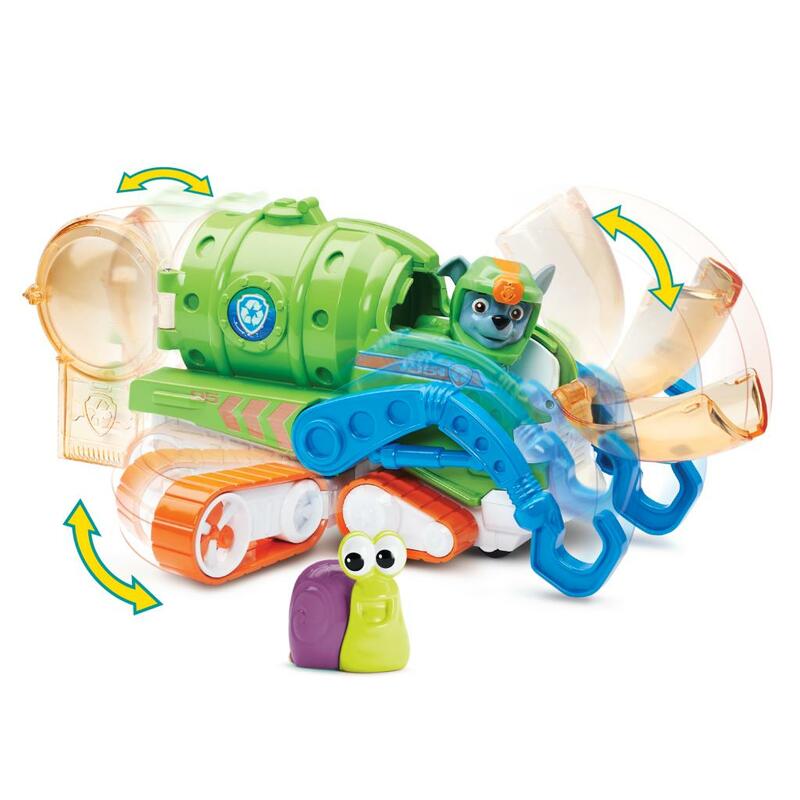 If you need some underwater help, join forces with your Bonus Sea Friend or add the rest of the Paw Patrol to your collection! 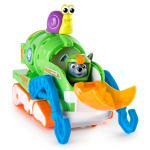 Help Rocky keep Adventure Bay safe with his Sea Patrol Vehicle! 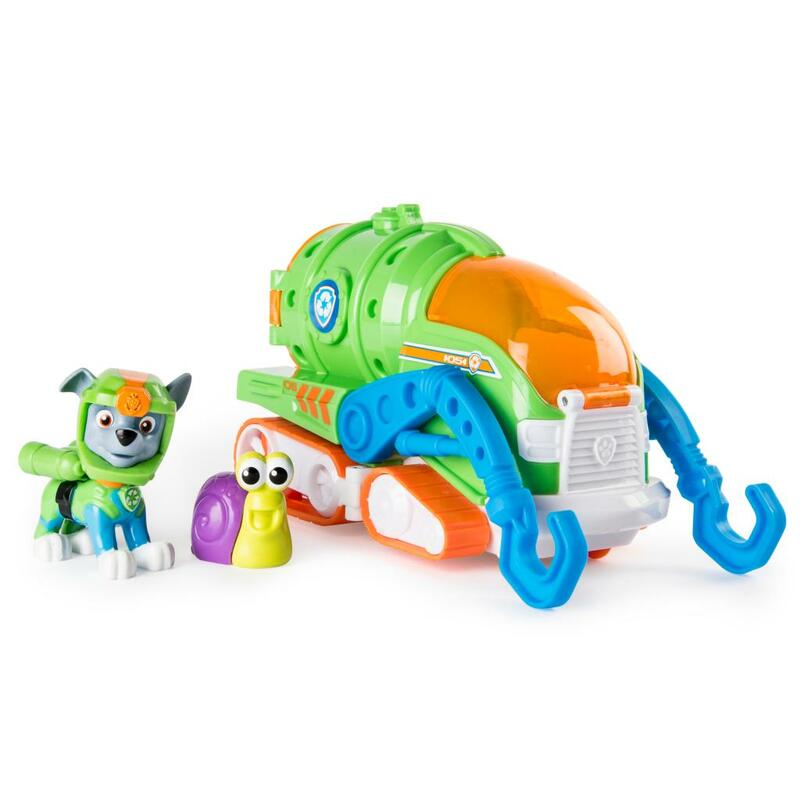 Team up with Rocky and go on twice as many adventures with his transforming Sea Patrol Vehicle! This pup’s recycling truck changes into a submarine! Rocky’s Sea Patrol Vehicle comes with all the features needed for rescue missions. It’s easy to go from truck to submarine! 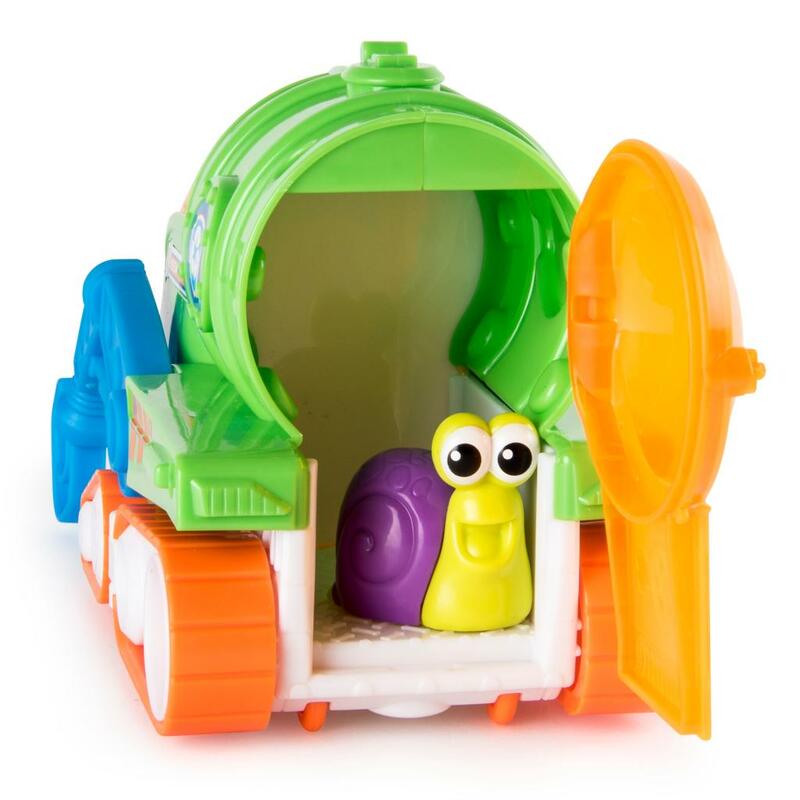 Slide the submarine dome over Rocky, close the back door and fold the treads up! 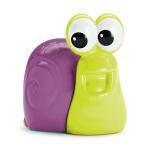 Each vehicle comes with a Rocky figure in Sea Patrol uniform, and a bonus snail figure! Put Rocky in the driver’s seat and team up with your sea friend for even more fun! Rocky’s Sea Patrol Vehicle is for kids aged 3+. Not meant for use in water. Collect the rest of the Sea Patrol and embark on a new mission!